Hanson’s Mobile Home Sales is a family owned business specializing in mobile home re-sales and new manufactured homes. We pride ourselves in helping you, our customers, buy and sell your mobile homes since the mid 1980’s. We are the largest in-park mobile home dealership in the area serving well over 3,000 customers. We serve customers in the Greater Sacramento area, including Elk Grove, West Sacramento, Rancho Cordova, North Highlands, Antelope, Folsom, Rocklin, Roseville, Galt, Lodi, Davis and other surrounding areas. We are a service-oriented business, making the customer our number one priority. You will find our agents provide quality service and representation for both buyers and sellers. We have the experience needed to help you accomplish your housing goals, including available financing options. We invite you to visit our Mobile Home and New Manufactured Home tabs on our website to locate great affordable home options. You are always welcome to give us a call as well. We look forward to helping you. 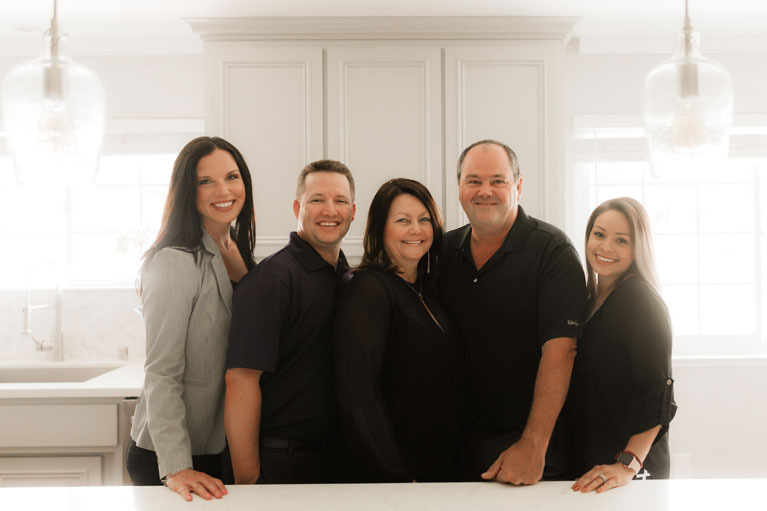 Hanson’s Realty is a separate family owned business specializing in your Residential housing needs. We are located in Elk Grove, California, and specialize in selling real estate in the Greater Sacramento area. We look forward to becoming an important part of your home buying and selling process. We are long time members of both the Sacramento and the California Association of Realtors. We will listen closely to your housing needs and desires, and take the necessary steps and time needed to help you formulate a plan to accomplish your housing goals. We are great at helping sellers prepare their property for sale to maximize their home value. Buyers will appreciate our experience in locating properties that fit their lifestyle. Feel free to spend as much time as you like on the website, looking for your dream home through the MLS Search tab in our Real Estate Section. Call or email us anytime with any questions that come to mind. We understand that no two customers have the same requirements; we will work hard to meet your individual needs!